Enjoy a breathtaking adventure of a lifetime. 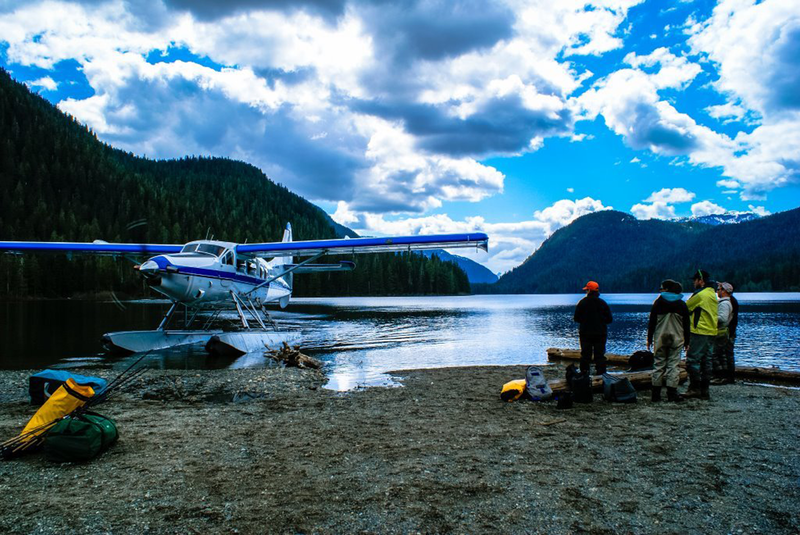 Not only will you experience spectacular, remote and untouched fishing, but also you will see the west coast of BC like you have never imagined. On our way to the fishing grounds we take time to fly over majestic glaciers, peaks and fjords while looking for Bears, Mountain Goats, Eagles and more. We offer two types of trips for anglers. One is our Remote Multi-River Fishing Adventure and the other is our Remote Alpine Lake Adventure. Both Heli Fishing Vancouver Island Trips are based from the city of Campbell River. On this multi-river adventure our A-Star helicopter is able to take us to multiple rivers in one day. 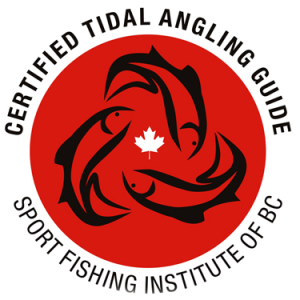 This enables us to fish all the best waters for the time of season that you are here in order to access each of the abundant fish species of the BC coast and Vancouver Island. As an added bonus we will see many varieties of local wildlife as we travel to each river, as well as a mountain top gourmet lunch! 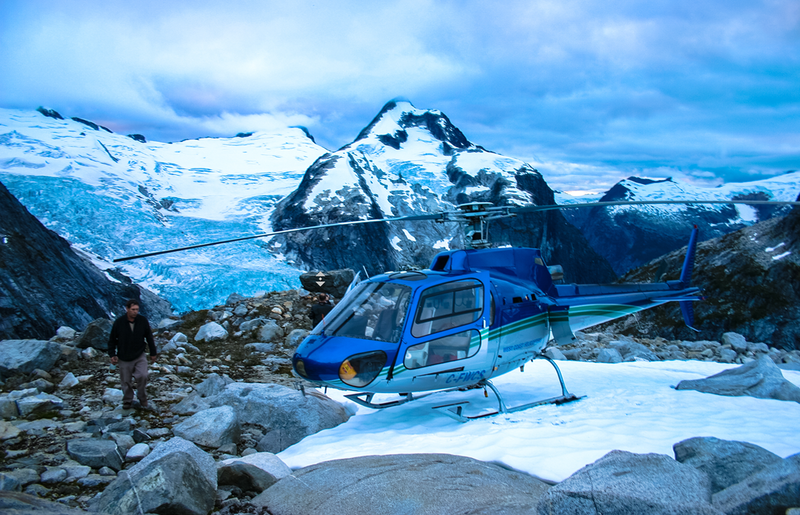 On our remote alpine lake trip, our A-Star helicopter drops us off for the day in one of our highly productive alpine lakes with all our gear and lunch set-up. We’ll spend the day paddling or rowing around catching some of the most aggressive high mountain cutthroat and rainbows you’ve ever seen! When you need a break we’ll stop for a shoreline feast and do it some more before our Heli-Limo comes to take us home. 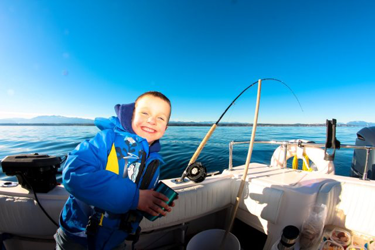 "Join us for a fishing adventure of a lifetime... Our personable and professional Vancouver Island fishing guides will do their best to make your Campbell River fishing trip a success!" With only a few days to go till we finish winter Steelhead season it’s a pretty safe bet that Richard has captured the top spot – Big old bucks.. COLD – HARD – STEEL . . . . . . . #steelhead #steelheadfishing #wintersteelhead #buck #bucketlist #fatherandson #fishing #riverfishing #fishingbc..
Father and son Steelhead days. This is what life is about. As good as a 40” Ram @davidvey . . . . . #steelhead #fishing #steelheadfishing #catchandrelease..